Danvers is an internet horror host currently based in Dallas - Fort Worth, Texas. Check out Danvers' blog! Interviews, Reviews, and Crazy Antics! It's all here! ​subscribe to the Youtube Channel! MSNBC features Danvers with their coverage of HauntCon 2018! ​Danvers presented a creative session as a featured speaker with "Horror Hosts in the 21st Century"
​and MSNBC got a peak at Danvers' shenanigans! Subscribe to Demented Features on Youtube! Season One of our new series Varney the Vampire (Or, The Feast of Blood) is available for purchase! ​Based upon the 1845 "penny dreadful" by James Malcolm Rymer, Varney the Vampire is 29 episodes of pure gothic horror goodness! You can purchase the series from VHX by clicking below! Playtime Masters is a new documentary about the childhood memories of growing up with He-Man and the Masters of the Universe and She-Ra Princess of Power! You can purchase the documentary with bonus material from VHX below! These critically acclaimed stage adaptations by John F. Carroll are available on Amazon! 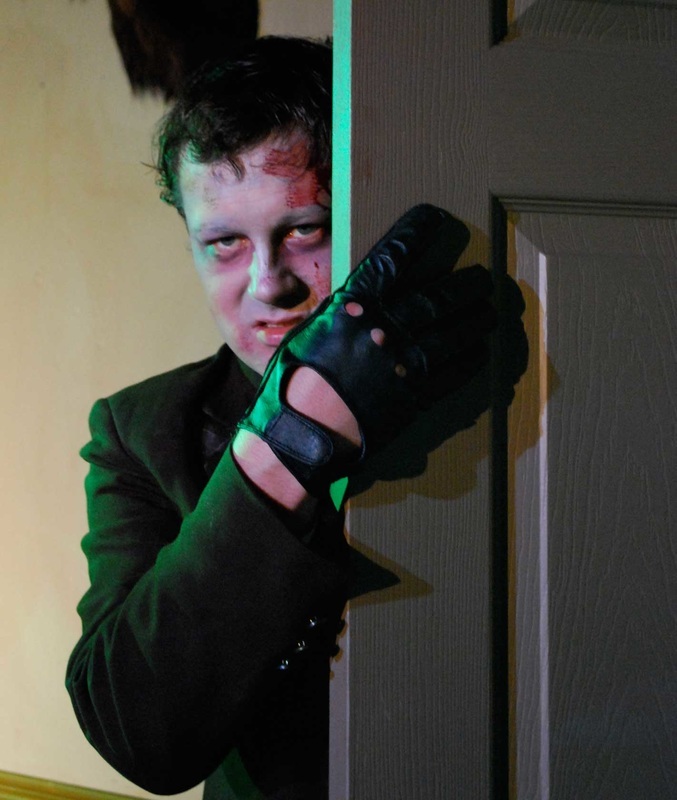 ​Originally performed by Weird City Theatre Company in Austin, Texas, Night of the Living Dead and Nosferatu are available for license for Amateur and Professional theatres.